Place the MONITOR switch in the desired position. 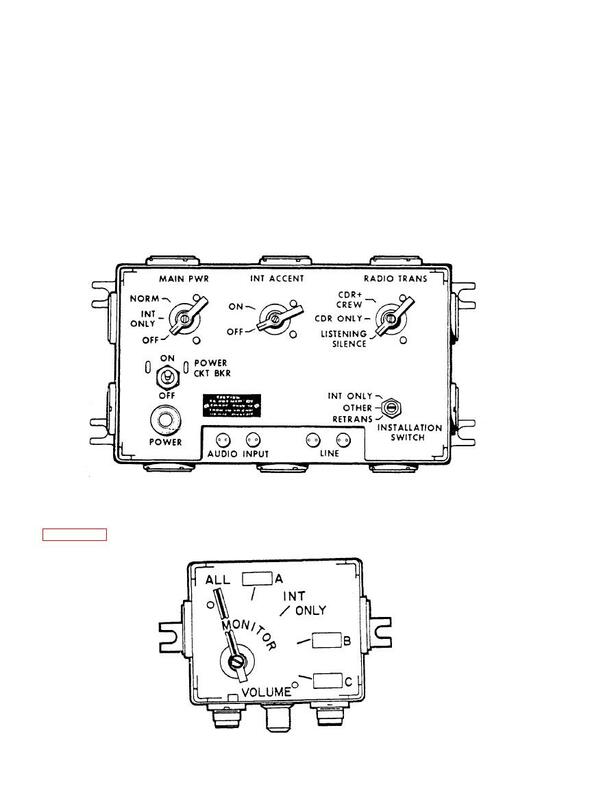 (3) Turn INSTALLATION SWITCH on the AM-1780 to OTHER. audio accessories connected to them.